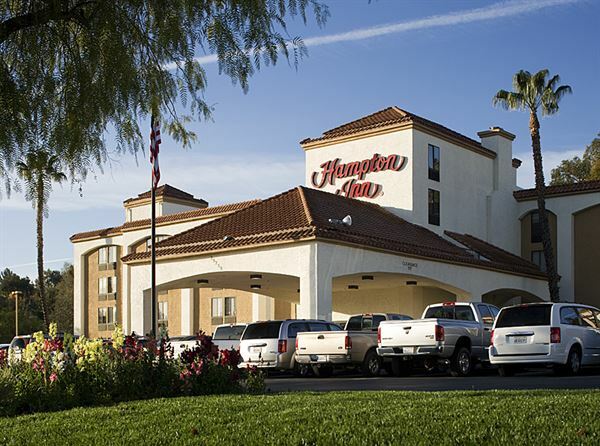 Right off Interstate 5, less than an hour from downtown Los Angeles, the Hampton Inn Los Angeles/Santa Clarita hotel provides a comfortable stay at a great price. With a team of friendly, professionals and a flexible function room this hotel is the perfect venue for your next event in Santa Clarita for up to 30 people. Make your meeting a complete success in our 460 square foot Lyons Room. With the availability to accommodate up to 30 people, you will find this room to be the perfect place for your event. We also offer full day, half day, and AV equipment rental pricing.